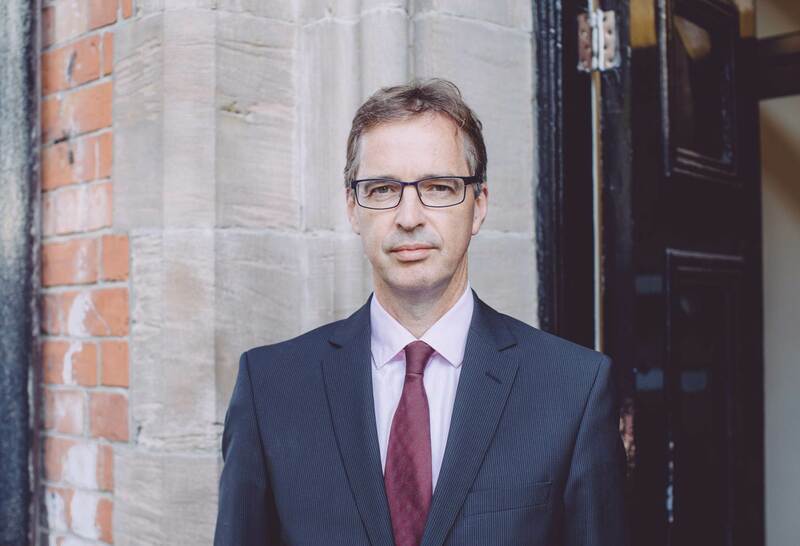 Mr Sinclair was appointed a NHS Consultant Plastic Surgeon in 1999 and has a well established reputation in the private sector as a leading cosmetic and reconstructive surgeon. He is a member of the British Association of Plastic, Reconstructive and Aesthetic Surgeons (BAPRAS) and the British Association of Aesthetic Plastic Surgeons (BAAPS) and is registered with the General Medical Council (GMC) on their Specialist Register for Plastic Surgery – Registration Number 3198186. His specialist interest is in reconstructive and cosmetic breast surgery and facial aesthetic surgery (including facelift, browlift and blepharoplasty). He is Programme Director in the Regional Plastic Surgery Unit based at The Ulster Hospital and is part of the Multi-disciplinary Breast Cancer Team. Mr Sinclair spent a period of time in the Blond McIndoe Centre, East Grinstead where he undertook research in plastic surgery culminating in the Award of M.D. He has trained in several centres in Belfast and the United Kingdom and complimented his training with fellowships in the United States (including Emory Centre, Atlanta, Baptist Hospital, Nashville and Institut Marie Curie, Paris).